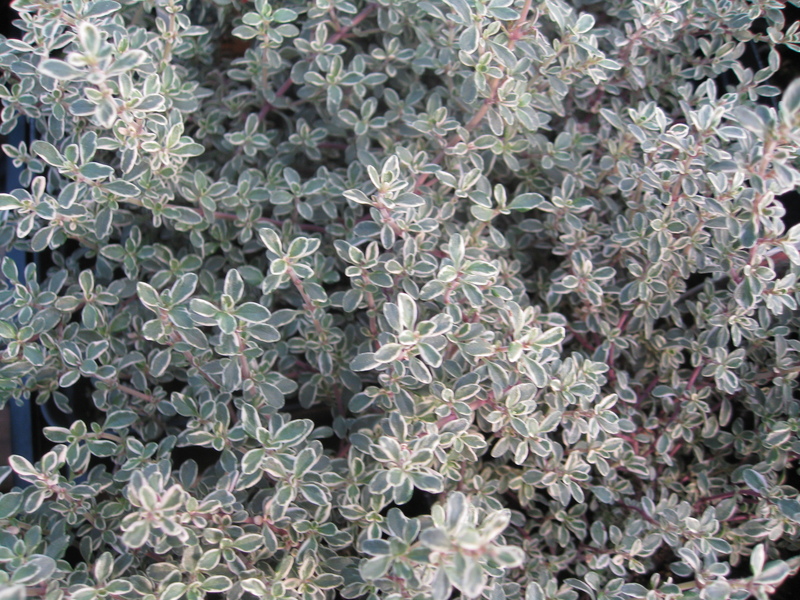 Comments: The leaves of this thyme are small, variegated and lemon-scented. It grows well in fairly dry soils and needs full sun for best preformance. The tiny, tubular, lilac colored flowers appear in early summer. The leaves may be harvested, dried and used in a wide variety of culinary treats.